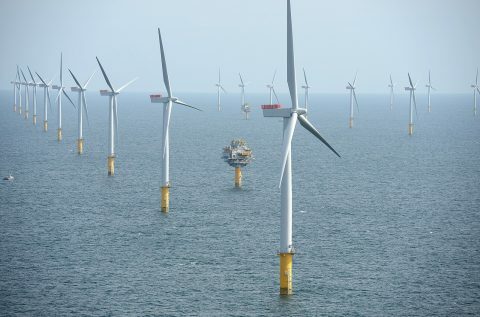 Global offshore wind capacity is set to increase sixfold in the next decade. While offshore wind is currently only deployed across seven markets, this number will grow to 18 countries by 2027. 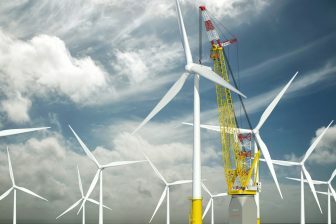 By the end of 2017, offshore wind had only been deployed commercially across seven markets, with UK and Germany accounting for 68 percent of the grid-connected capacity, but according to a recent report from energy experts WoodMackenzie that is about to change. 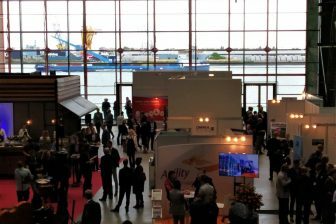 ‘Global offshore wind power demand will increase almost sixfold over the coming 10 years with projects deployed commercially across 18 countries by 2027’, the firm writes in a press release. 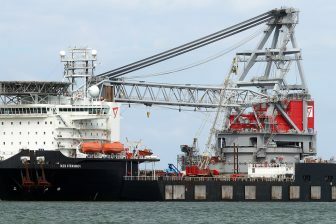 As the pool of offshore markets is expanding beyond a handful markets in Europe, local content policies in different forms are becoming an increasingly important topic for developers and suppliers as governments look to bolster their local industry and create more job opportunities for local labour forces. ‘While the influence of local content policies has been limited thus far, these policies will impact 72 percent of future demand’, says Soren Lassen, leading author of the report and offshore analyst with Wood Mackenzie.